"just a peaceful body and mind, but a peaceful life." My name is Jeffrey Myers, owner and manager of Healthwaysmassage. 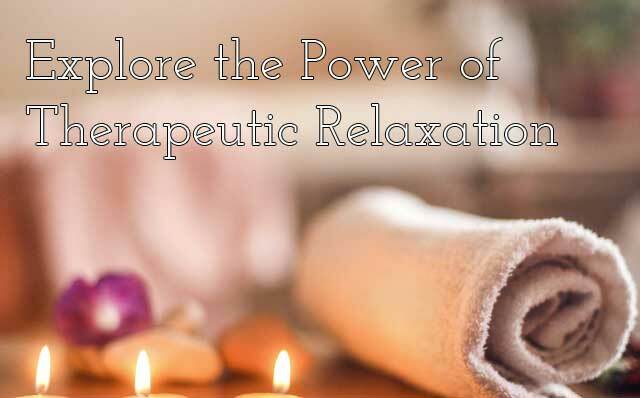 My goal is to encourage, assist, educate and bring awareness to the influential power and overall healing effects of therapeutic massage and yoga. As a four time marathon runner and passionate bicyclist, I know first-hand many of the chronic pain and injuries associated with athletic training. And even most important, how to reduce and prevent them. At Healthwaysmassage I work with my trainees to develop a realistic tailored program for better health, including specific stretches and breathing exercises to complement an effective workout session. In the spring of 2009, the American Massage Therapy Association (AMTA) Massachusetts Chapter recognized Jeff for his therapeutic massage work with returning veterans from Iraq and Afghanistan and he was awarded the 2009 AMTA MA Chapter Humanitarian Award. In the fall of the same year he received national recognition for his work with the servicemen and woman and was awarded the 2009 AMTA National Humanitarian Award. Jeff was named a 2009 Metro West Daily News Person of Distinction for his volunteering at the MetroWest Veterans Outreach Center in Marlborough (click here for the article). Jeff finds massage therapy to be a very natural and complimentary extension to his career as a yoga instructor. 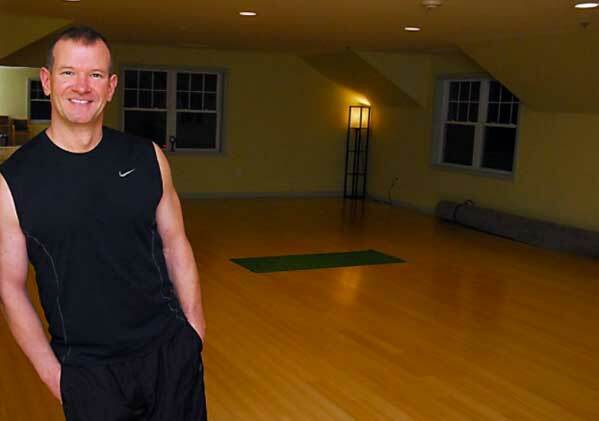 In addition to his work at HEALTHWAYS Wellness, Jeff is also an intstructor of anatomy and physiology as well as massage therapy at the Bancroft School of Massage Therapy in Worcester, MA. 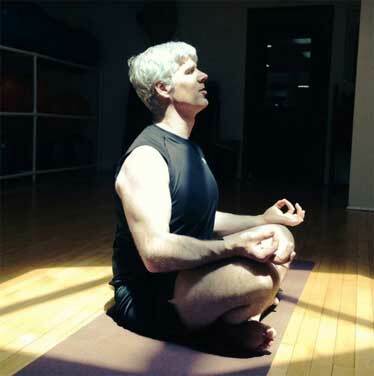 Jeff received his yoga certification through Fitness Resource Association of Needham, MA in the Vini yoga methodology and is a registered yoga teacher with National Yoga Alliance. In 2005, he completed the Baptiste In-House Teacher Training course at the Baptiste Power Yoga studio in Boston. In 2010 Jeff completed the Jon Kabat-Zinn eight week Stress Reduction Program at the University of Massachusetts Center of Mindfulness. In 2011 he completed Warriors at Ease training program which focuses on teaching yoga / meditation to the military as well as students suffering from post traumatic stress disorder. Jeff has had the pleasure of studying and training with a number of local and world-renowned teachers including Gary Kraftsow, Shiva Rae, Cyndi Lee, Baron Baptiste, Ana Forrest, Rolf Gates, Marissa Farrell, Judy Baker and Gurmukh Kaur Khalsa. The Quality of Your Life. The Peace of Your Mind. We are not only the perfect place for a peaceful respite from the hectic pace of life, but also a great opportunity to empower and strengthen your body. Many open-minded men and women have already enjoyed our massages and yoga classes, feeling healthy, rejuvenated and confident. Join them now, you deserve it! Graduated from Atlantic Union College with a Bachelor's Degree in Physical Education with a minor in Psychology in South Lancaster, MA. Graduated from Bancroft School of Massage Therapy in Worcester, MA. A member of the American Massage Therapy Association. Certified in Lifeguarding/First Aid/CPR/AED. Certified as a Water Safety Instructor. Specializing in Thai Massage, Swedish Massage, Deep Tissue Massage, Chair Massage, Repetitive Injury Sport Massage and Hot Stone Massage. In 2013, studied Thai Traditional Massages at Thai Transformational with Instructor Jeanne Coleman in North Grafton, MA. In 2015, studied advanced Thai Traditional Massage Therapy in Chiang Mai, Thailand with Instructor Pichest Boonthumme. Amy LeBlanc has enjoyed Yoga with her Mother as a young girl in Japan and continues to practice and share as a happily married mom and long time group fitness instructor.at Orchard Hills Athletic Club. Sheila received her 500 hour RYT certification through Fitness Resource Associates. Her passion for teaching stems from her intuitive guidance through her daily practice of yoga. The inner tranquility, confidence, stength and flexibilty that are gained as a result of her practice are what motivated her to obtain her teaching certification in order to share these gifts with others. Sheila is also a member of United Country Western Dance Council, as well as the World Swing Dance Council and dances competitively through out the country. 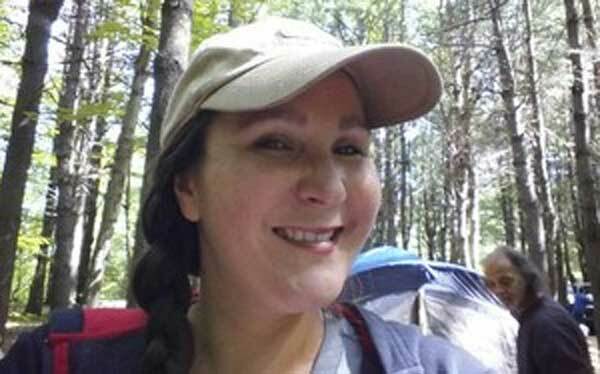 Sheila resides in Sterling, MA with her husband and two sons. 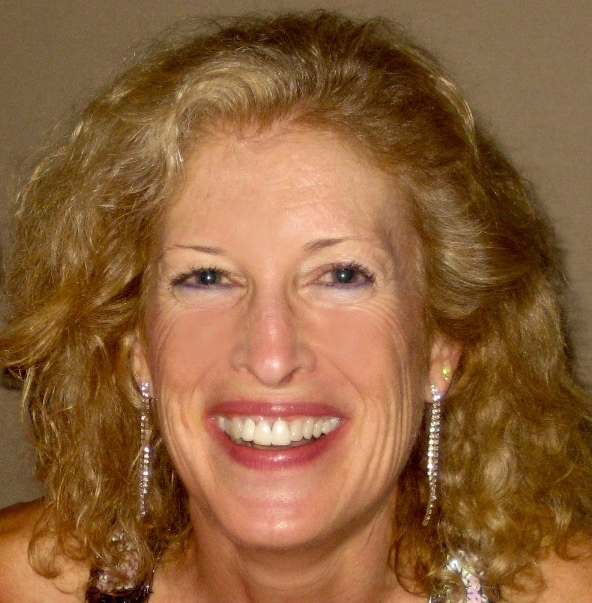 Mary Beth is a 200 RYT certified Iyengar yoga instructor with a background in dance. She has taught at local corporate fitness centers and dance studios. She loves the peace, confidence and strength that yoga brings to body, mind and soul. Andy is an avid weightlifter and runner who has a deep-seated passion for health and fitness, and has worked in the fitness industry since 2006 as a personal trainer and group exercise instructor. He first became interested in yoga because he wanted to train his body for flexibility to complement his strength and cardiovascular training, but quickly found that the mind/body experience loved him emotionally and spiritually. He completed his 200-hour certification training in May 2015, and earned his 15-hour yin yoga certification in November of the same year. He has been teaching in both yoga studios and health clubs ever since, with a special emphasis on the practice of yin yoga. Andy has a warm and empathetic personality, and brings an energy to his classes that has been described as calming. In his spare time, he enjoys playing guitar, singing, and playing ice hockey and softball. Cindy Dube began practicing yoga 10 years ago after a back injury. Since surgery was not an option for the single mother of 5 children, Cindy decided to follow a friend’s advice to start yoga. The physical benefits were only the tip of the iceberg! Over time, Cindy learned that the overall feeling of complete well-being was something that she wanted to incorporate into her daily life. 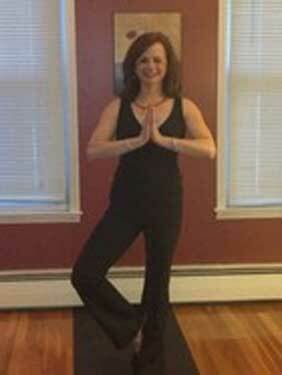 Cindy credits yoga for her ability to manage stress, to handle life’s curveballs in a calm manner, to maintain strength, joy, hope and humor each day while living life in a mindful manner. 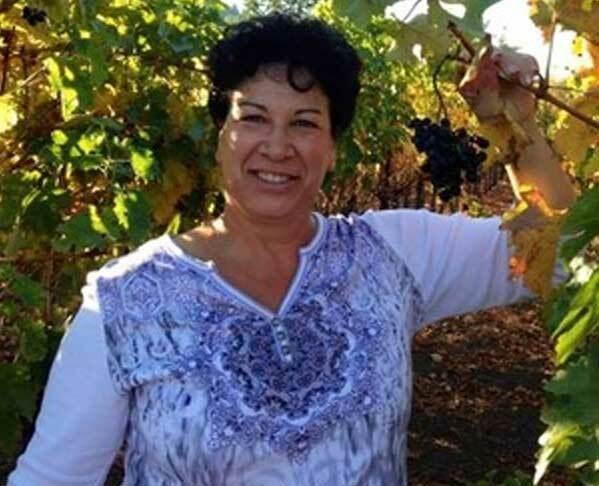 After a successful career in business, Cindy transitioned into the world of Education where she now works with Elementary School children in the Extended School Care program. She grew up in Arlington, MA, and lives in Shrewsbury. Cindy did her undergraduate work at Regis College and her graduate work at Harvard University. Cindy graduated from Hot Power Yoga Center’s Teacher Training Program with her RYT 200 certification. She is an avid ballroom dancer. ~Henry Ford Say ‘YES” to New Adventures! !